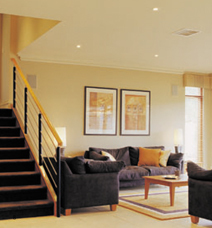 Have a look at some of our most recent projects. 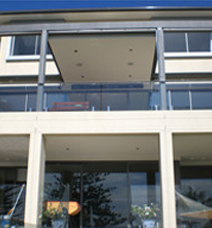 Design and installation of the electrical requirements for a $3.2M renovation of an existing residence on Sydney Harbour. 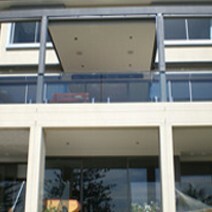 Design, project management and commissioning of a fully automated home on Sydney Harbour. This project integrated electrical, security and audio visual equipment via one simple control system. Incorporating touch screens, intelligent universal controllers and simple wall switches almost every aspect of this prestige home can be controlled simply and easily. Design, project management and installation of all electrical, security and audio visual requirements for a project being constructed on a waterfront property on the NSW Central Coast. With over 25 KM cabling currently installed this project incorporates “cutting edge” design concepts to create a prestige residence of extraordinary calibre. Working on Australia’s newest stock exchange our role was to integrate electrical and security equipment into contemporary architecture whilst working within the constraints of a heritage listed Sydney CBD building. This site incorporates biometric security systems, access control and Dynalite lighting systems. 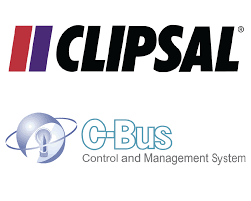 Design, installation and commissioning of a integrated electrical and security system to provide a management platform for the operation of a large “self storage” site. A focus on “Green” power has been implemented here with simple concepts employed to maximize energy efficieny. 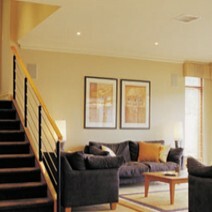 This award winning home sets a new standard for "quality" on the NSW Central Coast. Living Automation completed the initial design, provided project management services and programmed the necessary sub systems to bring together this magnificent home. Designed specifically for a client with disabilities this home provides complete control of lighting, windows and blinds, air conditioning and audio visual systems. 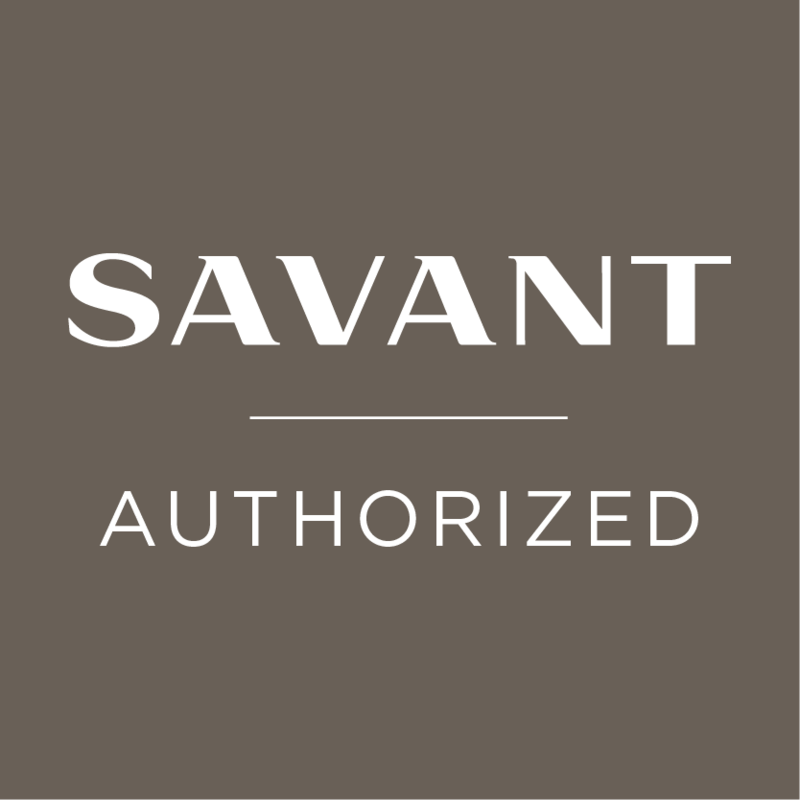 From a simple iPad or iPhone using Savant Control we are able to provide complete control of this luxury home. Copyright © 2019 Living Automation. All Rights Reserved.